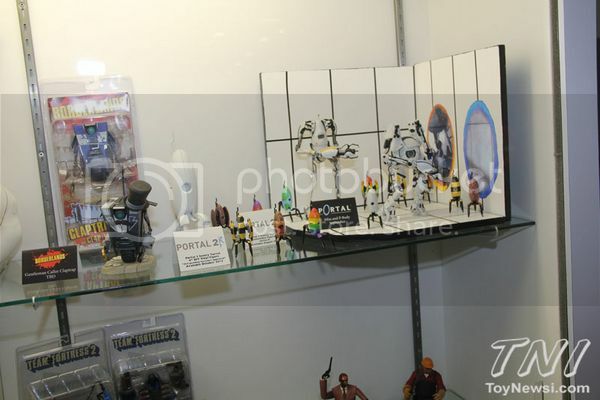 Dr Jengo's World: Some stuff from SDCC 2013! Here's some interesting stuff from SDCC 2013! Spotted this Diablo figure from NECA! Figure looks huge.. Sure, it probably won't compare to the Sideshow statue but it looks pretty good. I am quite tempted to get this. Don't think I have ever mentioned it, but I have played all 3 Diablo games... a lot in fact. 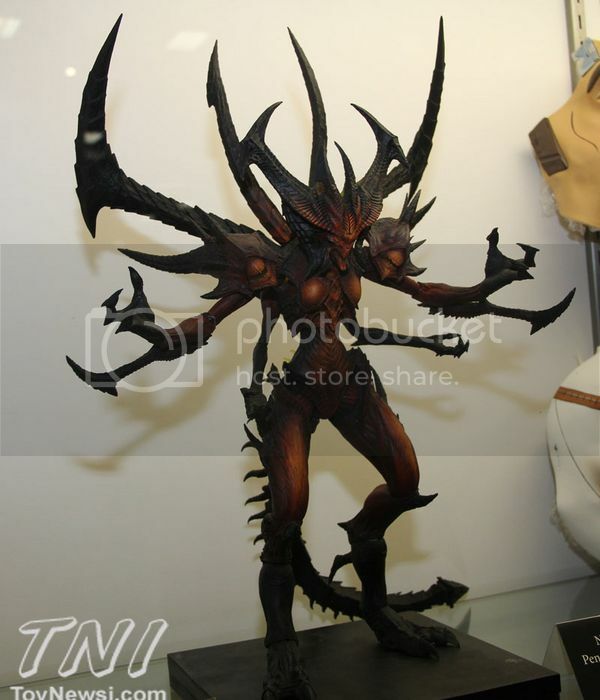 Not sure if they have the license to do Diablo figures from the previous 2 games.. That would really be cool. Also spotted another variant for Borderlands Claptrap also from NECA. This will be fourth variant and I'm liking them but whatever happened to the figures of the Playable Characters themselves? They did show a Salvadore and Zero figure sometime last year but no sign of them being released.. 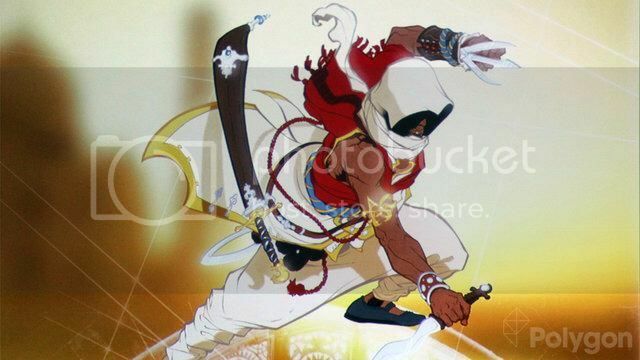 Here's another interesting piece of news... Assassin's Creed has a new character! 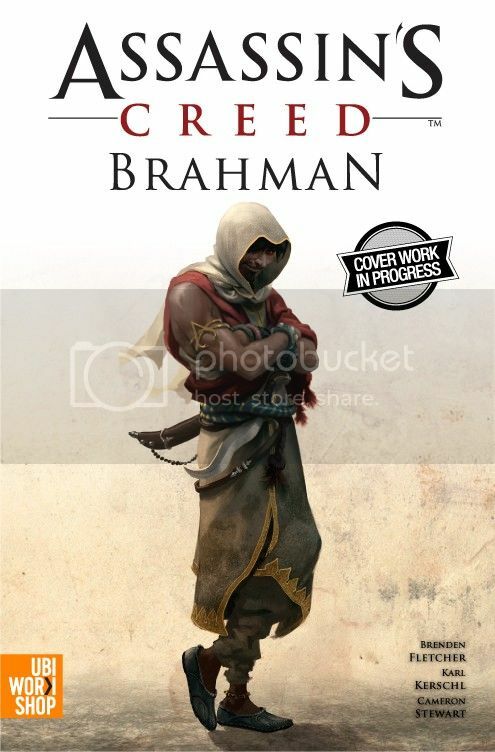 Assassin's Creed Brahman is the title of a new comic featuring a new Assassins from 18th Century India. "The story follows the adventures of Arbaaz Mir as he faces down a foe who subjugated his land and people and who’s now in possession of an artefact that may be a very powerful Piece of Eden. Will he disobey the Brotherhood and take the life of his greatest foe? Will he uncover the secret of the artefact? Will his connection to Abstergo programmer Jot Soora be revealed?" Another comic following after the success of The Chain and The Fall. This will be interesting and a definite add to my collection. (My book backlog is getting as big as my game backlog!) Hopefully, this doesn't affect any chances of having a future Assassin's Creed game set in India. Here's an interview with the creators of the comic. Todd McFarlane has also stated that he is interested in making all AC characters in figure form depending on the success of the series. I'll definitely be interested in the Assassins from the comics as well. So, if you in the same boat, do start on your collection! Those from Singapore can check out this pre-order offer. Lastly, the 1/6 Scale SubZero figure has a price. BigBadToyStore listed this at USD$144.99. Decent price I guess, hoping for it to sell well so we can get more characters. That's about all I have to share I guess.. Will do another post if I see anything else. What about you guys? What has SDCC 2013 interested you with?